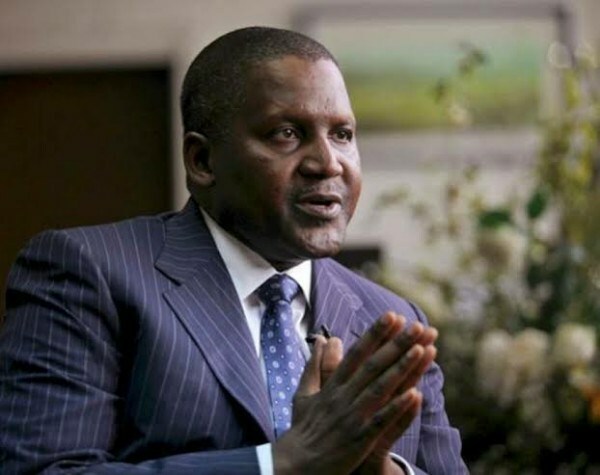 Bugatti Veyron: Nigerian business magnate and investor, Aliko Dangote , is 62 years old today. As of March 2019, the richest man in Africa and 100th in the world, had an estimated net worth of US$10.6 billion. He has retained his position as the richest man in Africa for eight consecutive years. According to GoCompare,the Chairman of Dangote Group, Aliko Dangote, whose net worth was $11.6b at the time of compiling its list, will need just 1314:00:00 to pay off his $2.2m Bugatti Veyron Hypercar – that's approximately 55 days to make $2.2m or ₦792 million in Naira . And talking about his Bugatti Veyron – yes he has one even though you may never see the humble man pose beside his luxury cars – the Hypercar has a top speed of 408.84 km/h (254.04 mph). It can move from standstill to 60mph in just 2.5s.